Who is ready for a big fourth of July celebration tomorrow? 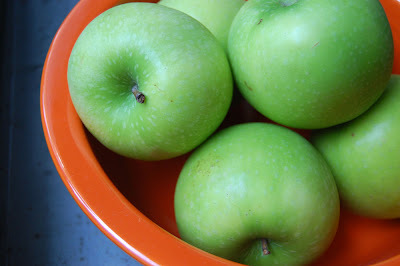 I'll be doing a little prep work today for my All American apple pie that will be served tomorrow. I only make it at Thanksgiving and Independence Day even though it is soooo yummy that I would welcome it any day of the year. I use this apple pie recipe. I haven't ever tried to do one of those lattice top numbers even though they are quite beautiful. This kind is just as tasty and easy to make. 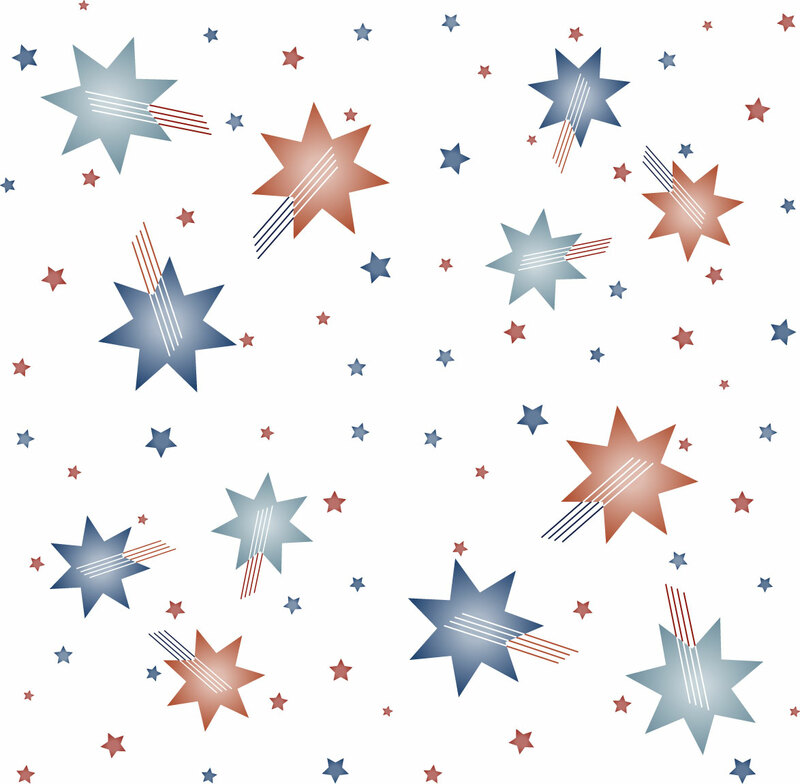 Also in the spirit of the holiday I share this little contribution to the Spoonflower weekly fabric design contest. The theme was 'Stars and Stripes.' It's not my favorite thing I have ever made but I am glad I gave it a go. I am really working on forcing myself to stretch a little more creatively and make the time to just experiment even if nothing ever becomes of it. I'll do my best to always have the courage to share those attempts with you all here although I can't guarantee 100% that one or two things haven't been tossed in the wastebasket before they had a chance to make it into a blog post. Have a happy and safe holiday to all my fellow Americans! I LOVE your Stars and Stripes design!